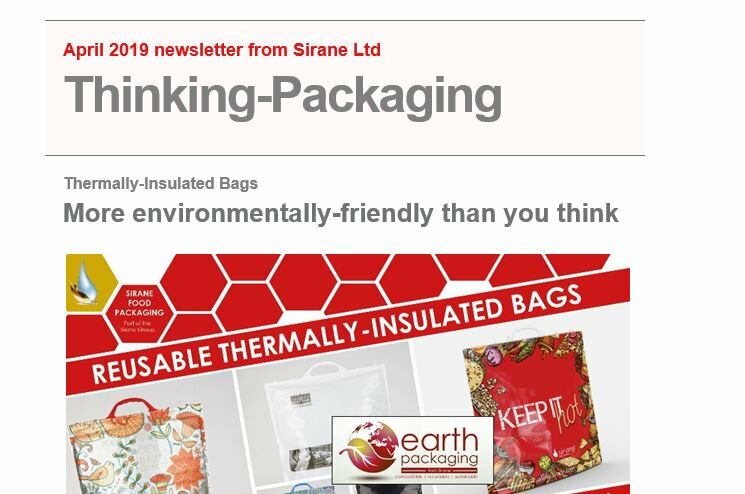 Sirane's Sira-Crisp™ range of susceptor packaging absorbs microwaves and radiates heat to enhance the crispiness of microwaved food. This process helps to prevent sogginess and provide crispy, appetising food. Sira-Crisp™ products are designed to combine existing inserts with susceptor material only in the place required for the product, therefore keeping packaging to an absolute minimum. This 'minimalistic' approach supports consumer sensitivity to excess packaging in today’s market. Sira-Crisp™ products can be supplied printed to your design or we can design it for you. They are available flat packed or fully formed to suit your packaging process. Whatever your requirements, we offer a complete service. The Sira-Crisp™ range of products is not just restricted to flat platters. We can shape, fold & glue a variety of shapes suitable for paninis, meat slices, quiches, sausage rolls, molletes, burger boxes and a variety of other microwaveable snacks.